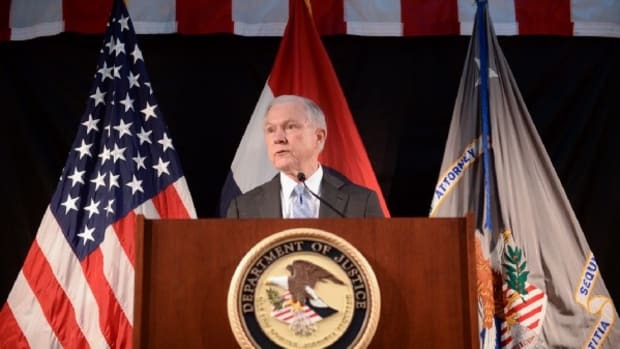 In a move that’s sure to put sanctuary cities on notice, Attorney General Jeff Sessions announced on Monday that all states or cities seeking to obtain grants from the Department of Justice (DOJ) must certify their compliance with federal immigration laws, including 8 U.S. Code 1373, which prohibits the restriction of communication between local and immigration officials. 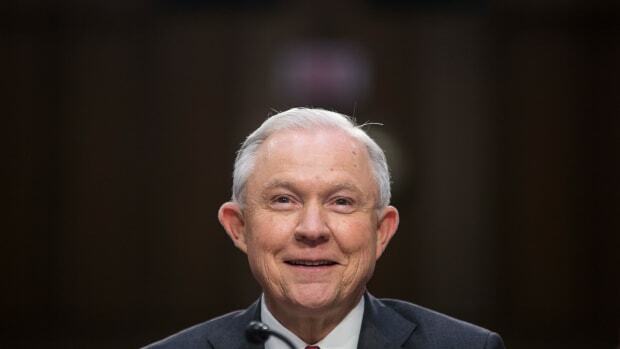 The mandate is one means for the government to “claw back” funding from regions that are failing to follow federal laws, according to Sessions. 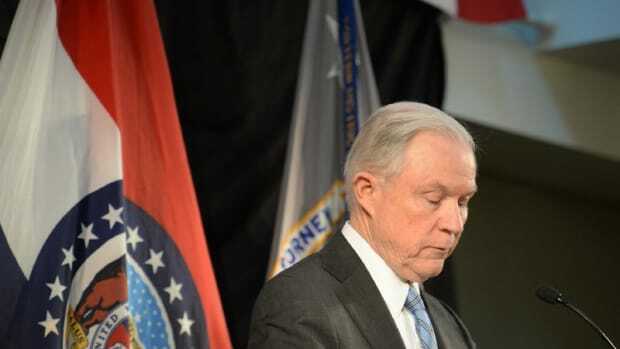 “When cities and states refuse to help enforce immigration laws, our nation is less safe,” Sessions said.